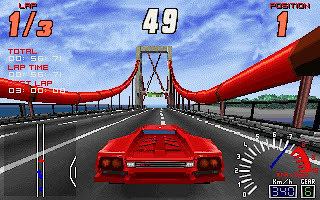 Screamer is an arcade style racing game released in 1995 by Virgin. 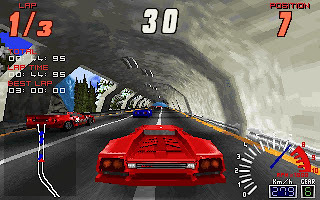 It is the first PC racing game that uses texture mapped polygon-modelled tracks and cars. 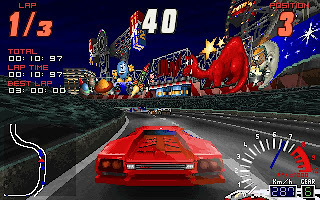 The game looks pretty similar to the ultra famous Daytona arcade racing game released by Sega in 1993, and it immediately get my attention after its launch. 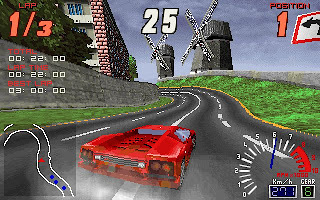 At 1995, most software titles do not support 3D-acceleration, so do Screamer. 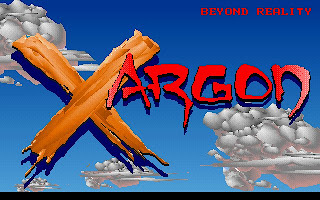 Although with no 3D-acceleration, Screamer's developers manage to squeeze enough performance from old school 486DX2 machine to make it playable. 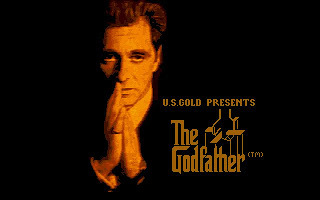 If we have a Pentium at that time, then only we will have the privalige to play it in 640x480 high resolution mode. In Screamer, there are 6 cars for us to pick. 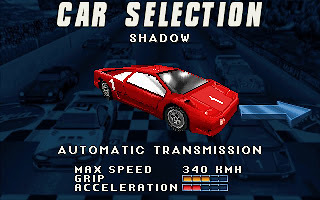 They are based on real life cars, like Shadow (Lamborghini Diablo),Tiger (Ferrari F40),Hammer (Bugatti EB110),Rising Sun (Mitsubishi 3000GT),Panther (Porsche 911 turbo), and Yankee (Chevrolet Corvette C4). 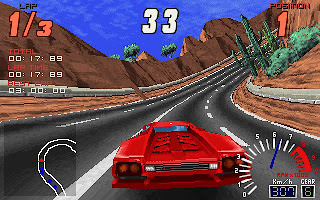 Unlike Lotus III or OutRun, Screamer uses a real 3D engine. All tracks and cars are rendered in realtime. To make the 3D world more lively, a lot of details have been added. Beside the tracks, we can see the moving heavy lifters, turning wind mills, flying aeroplanes, shining lights, and many other surprises. There are a total of 6 tracks for us to play, including one night track. The night track is beautifully designed with a lot of lightings and decorations. The desert track also quite nice, especially when we go into the canyon area. 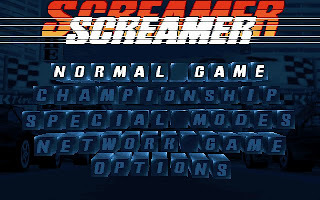 Gameplay wise, Screamer is not difficult to play if we choose the Rookie level. If we play the Professional level (which is the highest out of 3), we need to perform almost perfectly, including perfect turns on all curvy roads, in order to win. 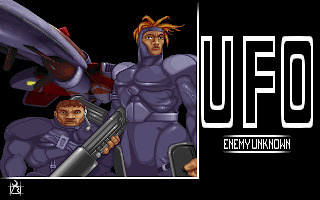 There are also a multiplayer mode in Screamer, where we can compete with up to 7 other human opponents. 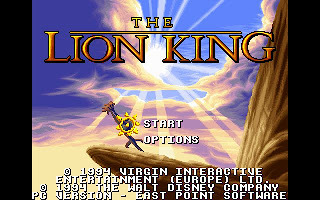 I'm not sure whether we can set it up in DoxBos, but I still remember the wonderful old day when I play with my friends in the school computer lab. 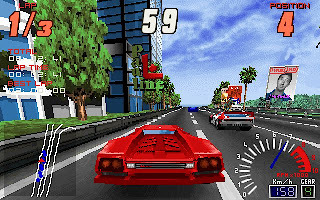 Overall, Screamer is a pretty well polished racing game, but requires a lot of raw CPU power to play it smoothly. If your PC cannot support DoxBox at 30000 CPU Cycles, then you might have problem playing it. You can download Screamer here. It's a pretty big 23MB download. And also, please make sure you unzip it on "D:\SCREAMER". It's kind of hard coded after the installation.